Staying in the 1st Arrondissement of Paris is probably one of the best decisions you’ll ever make when visiting the French capital. 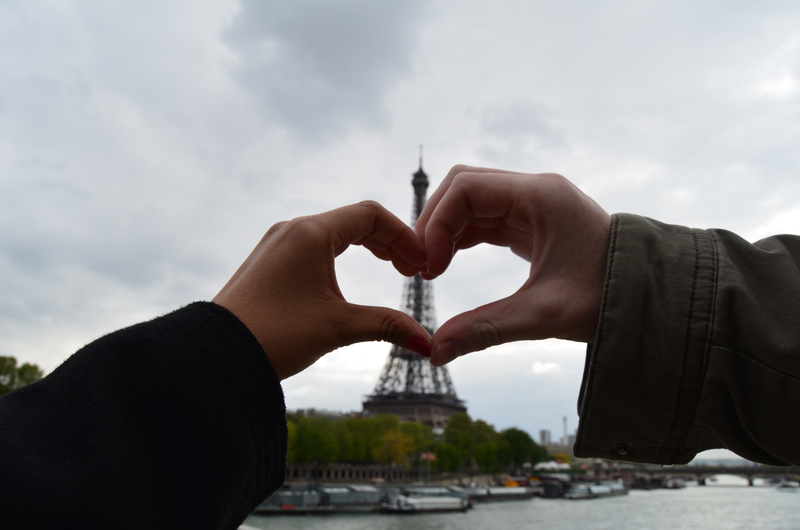 Within arm’s length, you’ll be able to dine by the Seine, take a stroll to the Eiffel Tower, and shop along Champs-Élysées. 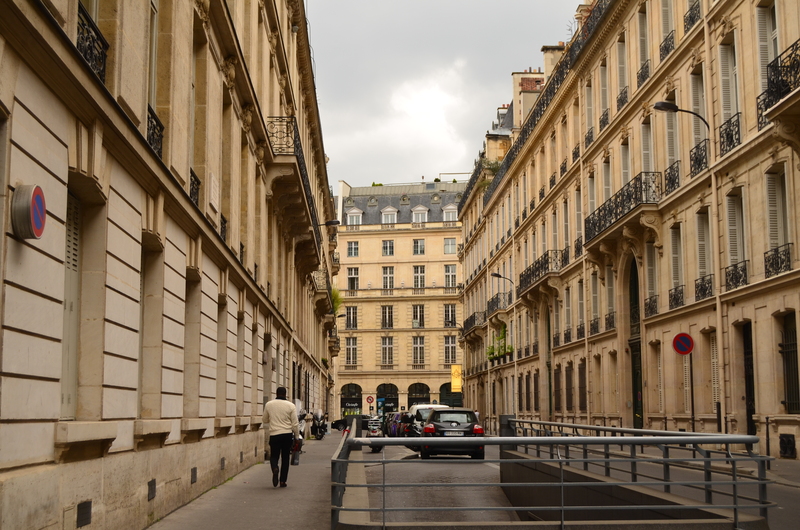 Our last trip to Paris was spent mainly in this area, thanks to the great location our hotel was in, which you can read more about in Hotel Review: Hotel Britannique Paris; so let me enumerate some of my favorite attractions that are within walking distance from the 1st Arrondissement. 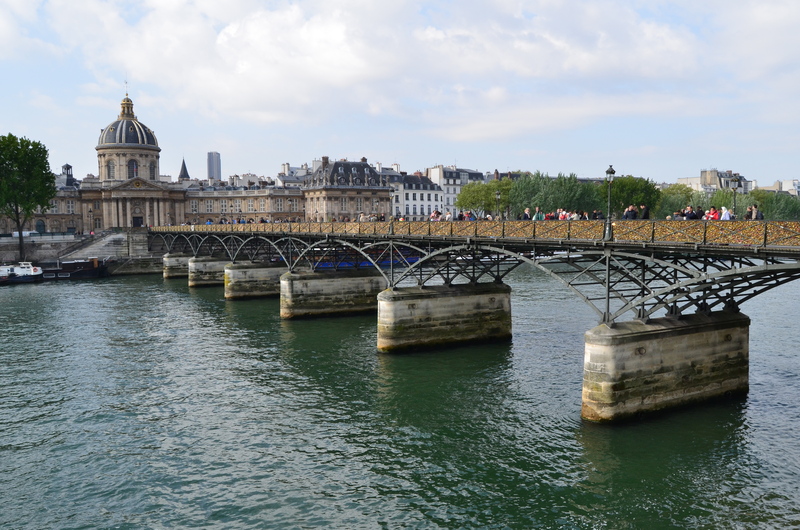 The oldest bridge on the River Seine dates back to the 1600s is an astonishing sight, specially when the sun goes down. 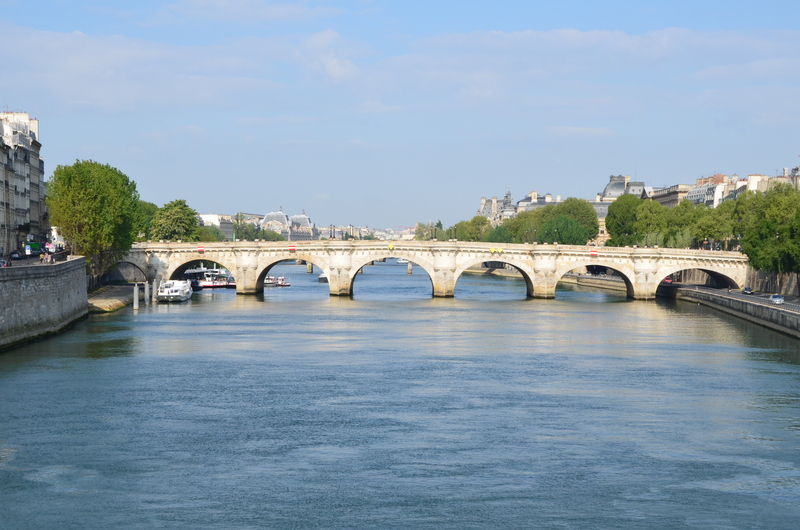 Admiring this city with Pont Neuf within sight makes it far more beautiful and exquisite than it already is. 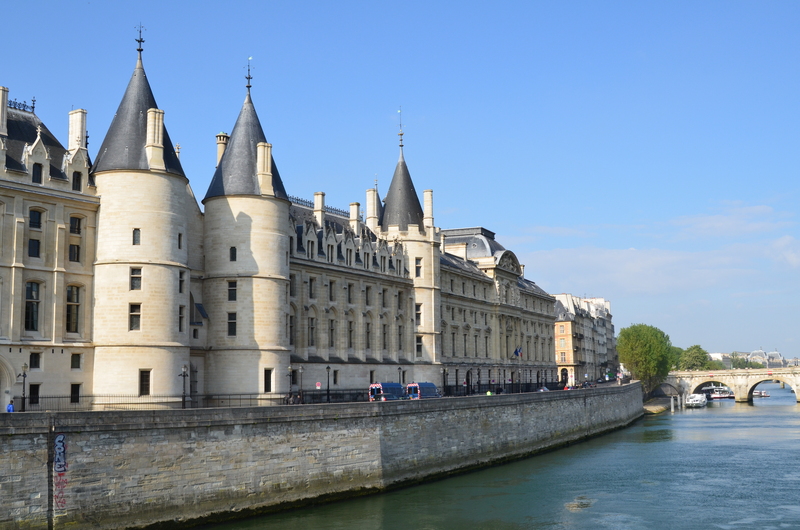 The building on the left in the photo below, is the Conciergerie. Lovely as it looks and as many have marvelled at this architectural beauty, it actually used to be a prison, though now, it is mostly used for law courts. 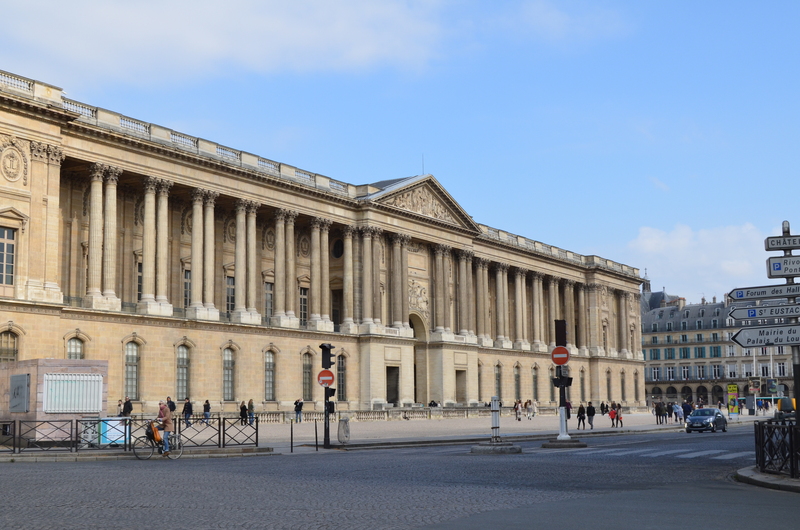 As you walk by the Seine, you’ll know you’re nearing the world-renowned Palais du Louvre when you see the facade of Colonnade de Perrault. Exhibiting French Architectural Classicism, this fantastic structure contributed to the inspiration for the Metropolitan Museum and the original Pennsylvania Station, which I would have loved to see in its glory days – both in New York City and the War Memorial Opera House in San Francisco. Before sprinting towards the Louvre due to the excitement you’ll get when you know you’re inching your way towards one of most photographed attractions in the world, the Louvre Pyramid, make a stop at Pont des Arts, more popularly-known as the Bridge of Locks; and right across it, you’ll find the beautiful Institut de France. 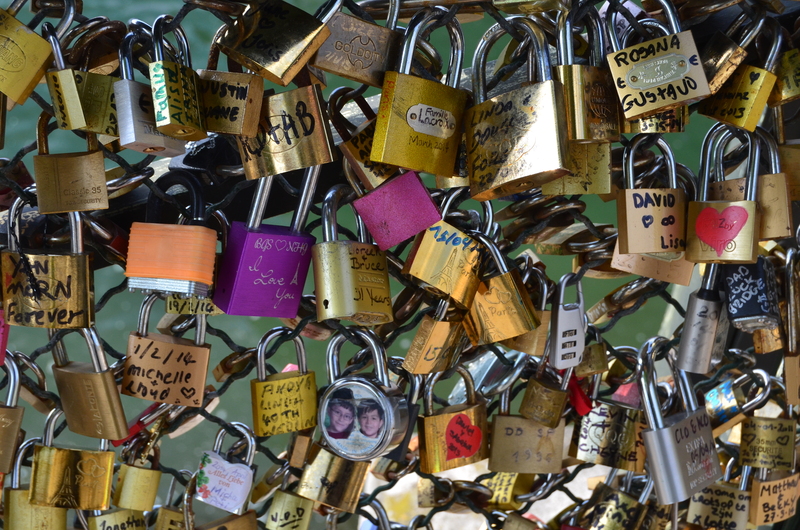 Though we refused to participate in the age-old tradition of “locking-away your love, and throwing away the key,” it was interesting to look through the locks left on this bridge. 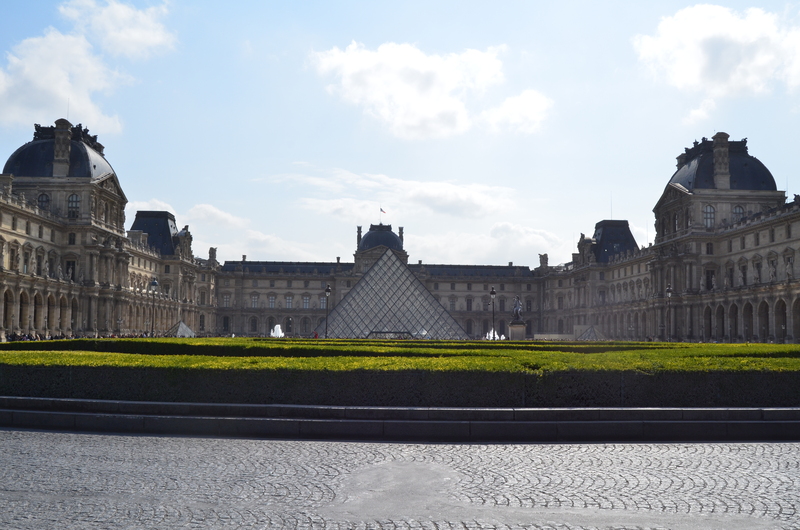 And finally, we’ve reached one of the most iconic attractions in all of Paris: the Louvre Pyramid, which stands high and mighty on the Louvre Museum. 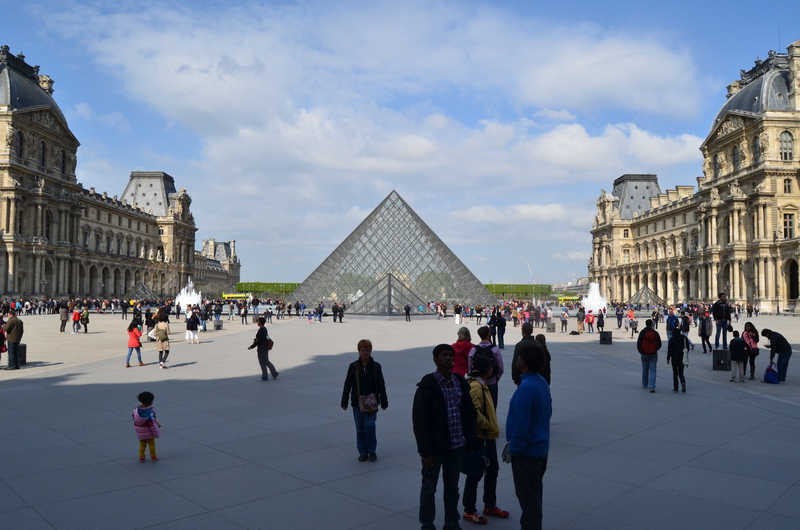 Believe it or not, out of the three times I’ve been to Paris, not once have I stepped foot inside the Louvre Museum. One day, I will; but it’s just that each time I’m in the city, I feel like spending every minute on the streets, wandering about. Before heading onwards with exploring the area, we, of course, had to take a break for lunch. 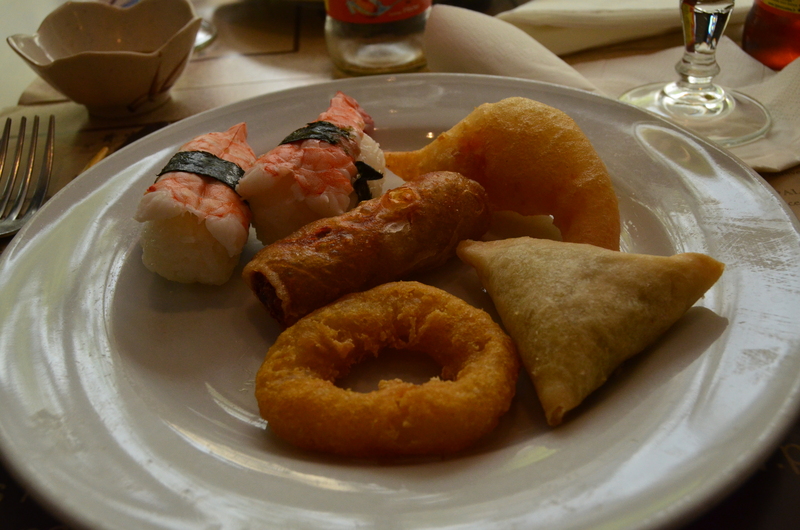 Right by our Hotel we found this fairly-priced Japanese / Chinese buffet restaurant called Palace Châtelet. For 16-20 Euros per person, we had quite a feast! The next stop we decided to visit was a bit more of a stretch, since it was nearly three kilometers away. 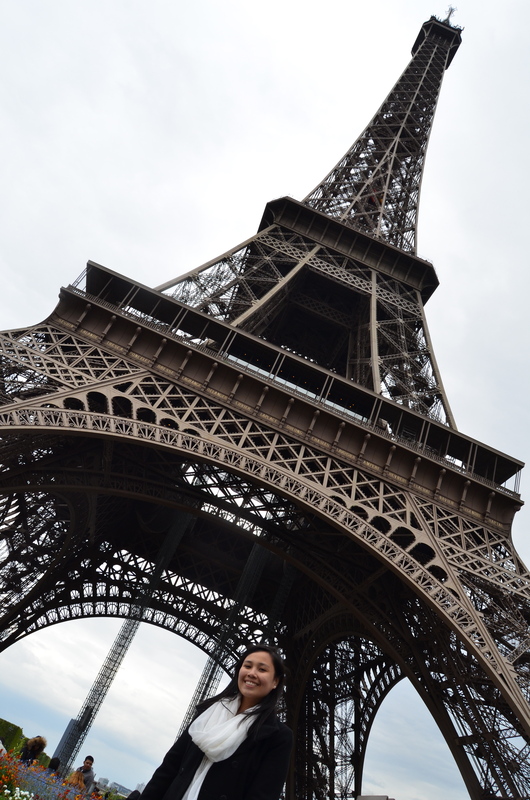 Do note that the beauty of visiting Paris is the Metro, so you could really go anywhere in the city without having to worry about walking; but my philosophy has always been that the best way to see a place is by foot, so by foot, we went. 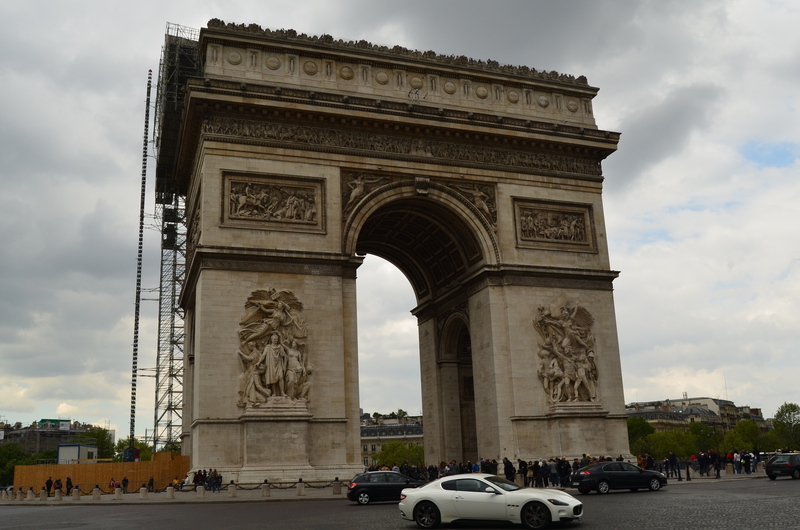 Upon reaching the 8th Arrondissement, we were greeted by the Arc de Triomphe, which I’ve always had knack for admiring from across the street – rather than dangerously crossing Place Charles de Gaulle to see it up close. 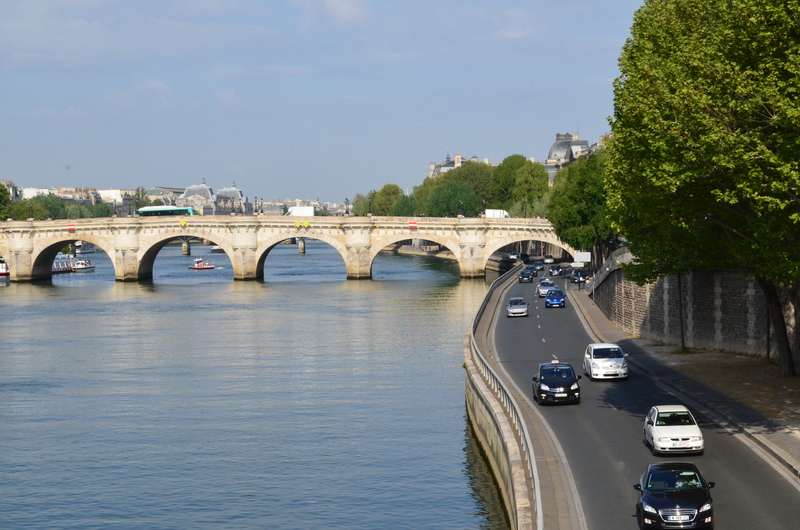 Given that you’re already in the area, walk on over to the most popular boulevard on the planet (in my opinion, at least) – the exciting Champs-Élysées, housing designer stores and fantastic restaurants that’ll leave you wanting to go back the next day. 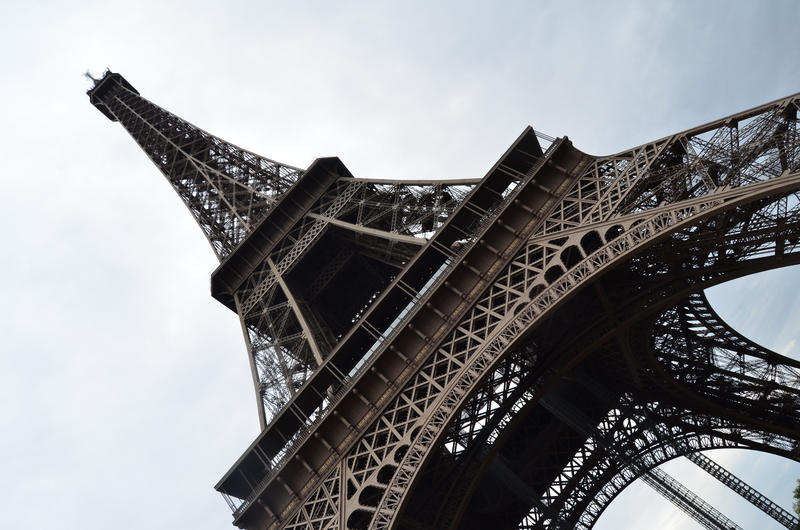 Less than two kilometers away from Champs-Élysées, on the 7th Arrondissement is what will always, always be the star of any trip to Paris and the one attraction that every traveler, tourist, and visitor must see when in the City of Lights: the Eiffel Tower. 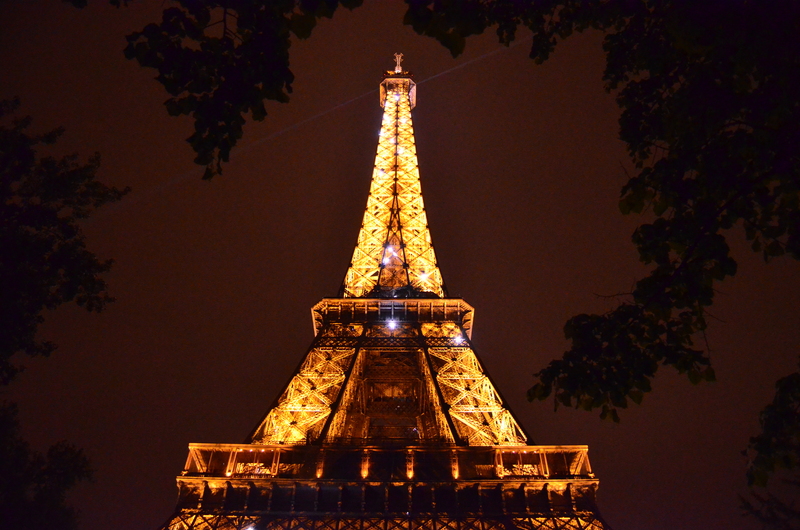 To see the Eiffel Tower used to be just a dream, but to date, I’ve seen it quite a number of times – and each time still feels like a dream, specially when it lights up at night and sparkles every hour. 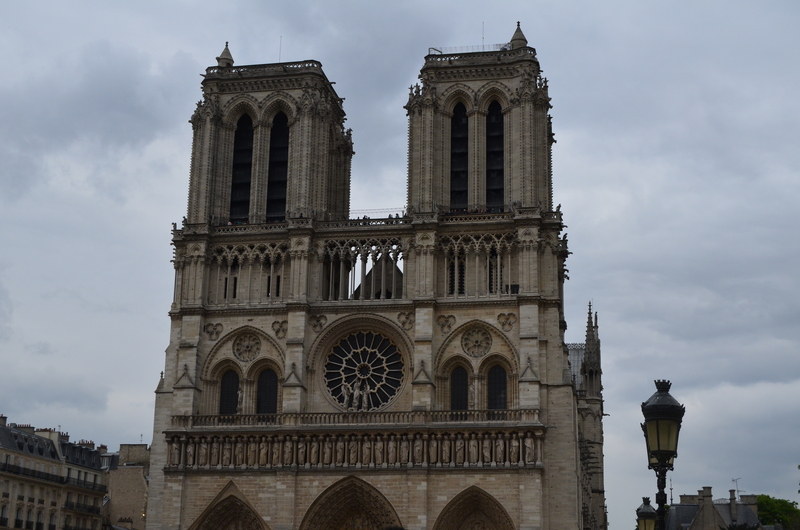 Closer to home, though on the 4th Arrondissement, is a French Gothic architectural masterpiece – the Notre Dame. Beautiful by day, but just as magical by night when it lights up with the rest of the city. 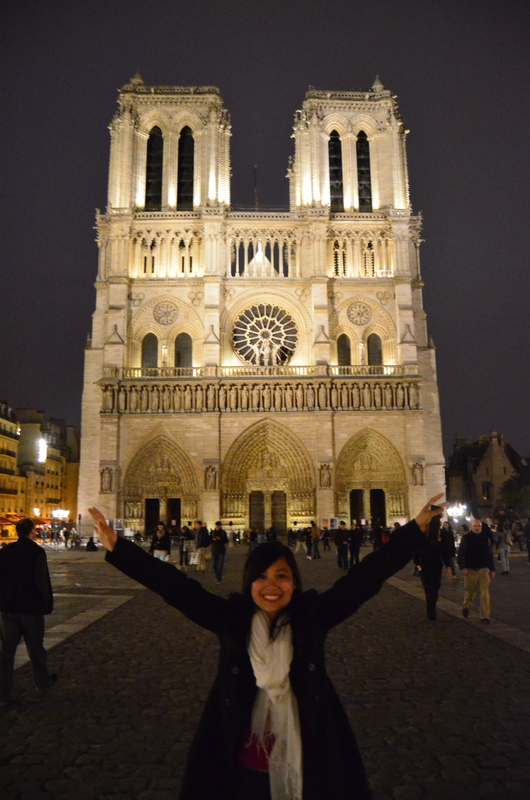 Paris, as a city, is spectacular in every way. 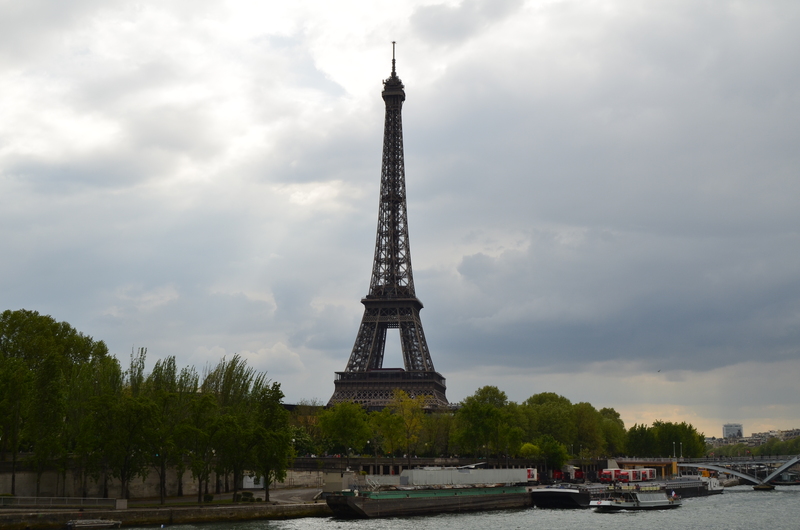 What made our stay even more memorable was that we stayed in the centrally-located 1st Arrondissement, which gave us easy access to a number of attractions. And how wonderful it was to go out at sunset, find a place to get drinks right around the corner, or have steak and wine at midnight. 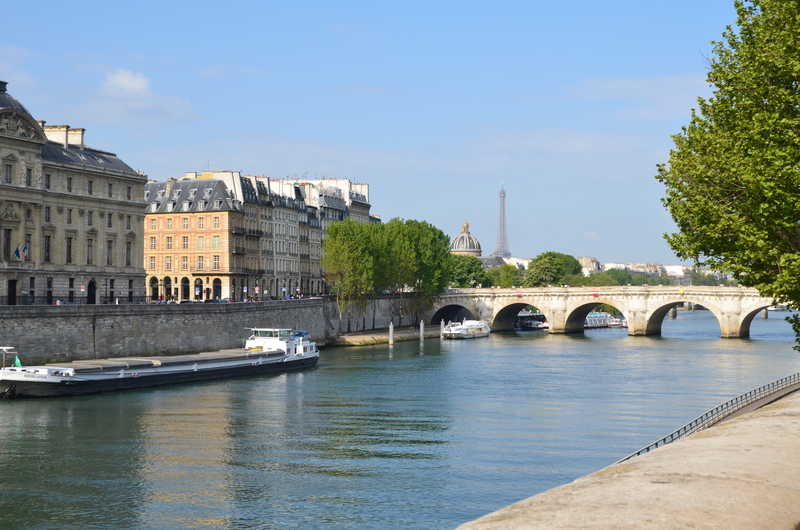 If you’re ever planning a trip to the French Capital, choose to stay in the 1st Arrondissement. Surely, staying in this area will leave you with tons of wonderful memories and smiles!